The violence gradually being unleashed by the Left is nothing other than the “Gray Terror” inflicted by Soviet Spetsnaz infiltrating the target to create fear, uncertainty and paralysis. The vast Muslim populations recently imported and left to stew in our midst are their tools, whether witting or not. Look for this to continue. 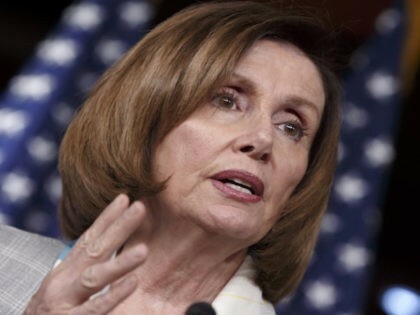 Pelosi’s “We are all Republicans now” is exculpatory disinformation. Once the klieg lights go down she’s chortling with her fellow revolutionaries. God grant us an open mike. A civilization at a decision point is almost by definition walking the razor’s edge between two futures. One future may lead to a catastrophe whose survivors must begin again from [scratch]. The other choice leads to a radical improvement in the human standard of living and greater potential for all. It would seem an easy choice. But the characteristic of a system in institutional crisis, which along with the lack of new energy sources and a failure of public education create [a] “world in disarray”, is that the right choice is impossible to make. You can’t choose the future, only variants of the past. Any road away from perdition requires huge political risks that are almost impossible to make. Looking at things from this perspective throws the election of Donald Trump into sharper focus. Americans know that the country has been pushed to the brink. The Progressives want to go over the edge imagining that a new paradise there awaits. Others, your humble correspondent among them, sees this as a collapse into Socialist hell seen so often in the last 100 years. The Democrats promised a swift, vertiginous dive into the glorious Workers Paradise. The Republicans promised a more judicious, gradual, moderate, nuanced descent. Regardless, it was all the same old same old, and it was all pointed down. It was a near run thing, but although an absolute plurality (not a majority, let it be noted!) of Americans opted for a quick drop into destruction, a sufficient number mustered the electoral votes to try something different. Donald Trump was set in place to change the nation’s trajectory. We’re taking a flyer, and we’re still very much up in the air. 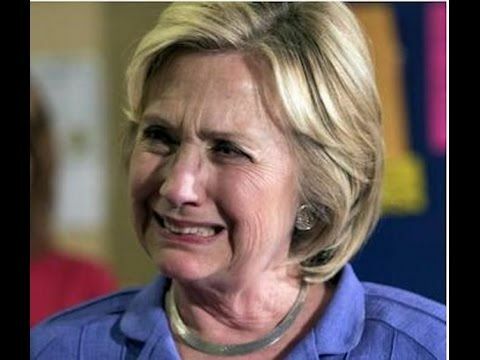 The Democrats had it all mapped out, how the decades long legacy of failure would crash landed so the right people, the well connected and superior people could pick up the pieces. The rest of us would be given the boot-in-face treatment. Sorry, Donks (NOT! ), God blessed America despite your best efforts. Burns, doesn’t it? Don’t, however, allow your hearts to be captured by fear, your minds distracted by propaganda, your determination reduced to paralysis; it is what they want. By all means be prudent; avoid crowds. I do not count it an accident the the words “Do not be afraid” appear 365 times in the Scriptures. 241 years ago our Founding Fathers took the greatest flyer in history when they wrested political authority from the grasp of the most powerful empire in the world and put it in the hands of We the People. The next Republican Club dinner talk will be on Tuesday, June 6, 2017. 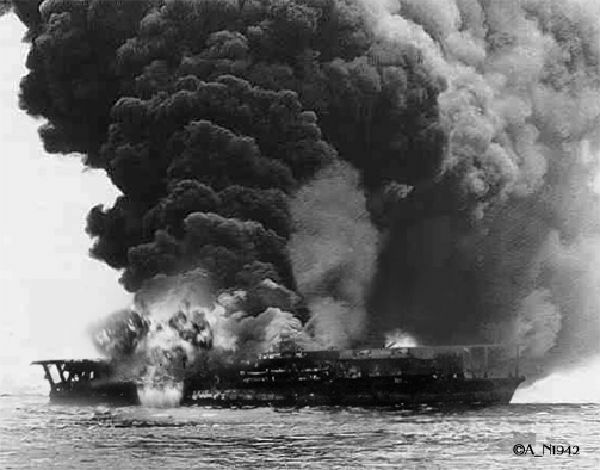 75 years ago the United States Navy inflicted a catastrophic defeat on the Imperial Japanese Navy at Midway. To say the the American Admirals commanding the US fleet were pleasantly surprised by that outcome would be monumental understatement. Going in to the fight they hoped to score little more than a draw while risking total annihilation themselves. They wanted to give the Japanese a bloody nose to slow them down long enough for America’s industrial might to kick into high gear. What they got was the greatest strategic naval victory in history. Stepping away from the blow-by-blow retelling of the battle, it can be said that Japan’s defeat that day had peculiarly human causes: shame, overconfidence and hesitation. 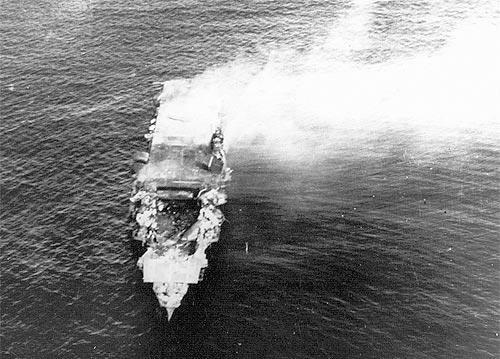 Shame because on April 18th, 1942 the Navy launched 16 B-25 Army bombers under the command of General James Doolittle from the carrier USS Hornet, CV-8 and successfully bombed Japan. Although a propaganda coup and a morale booster, the raid was militarily insignificant. 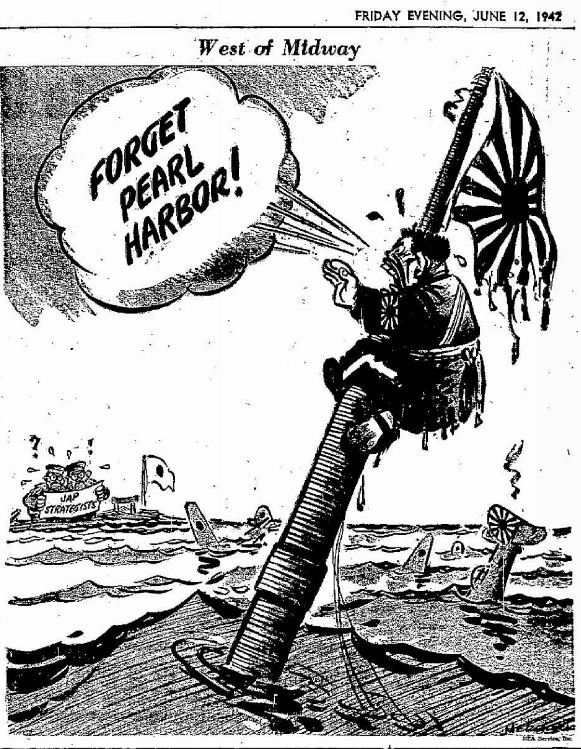 But it caused the leadership of the Japanese Navy to lose face for having failed to defend the Home Islands. They had to do something to avenge that humiliation, and they over reacted. Up to this point in the war Japan was achieving stunning victory after stunning victory. They had good equipment, good training and bold leadership. Everywhere they went they triumphed. They came to believe that they were invincible, what they would later call the Victory Disease. 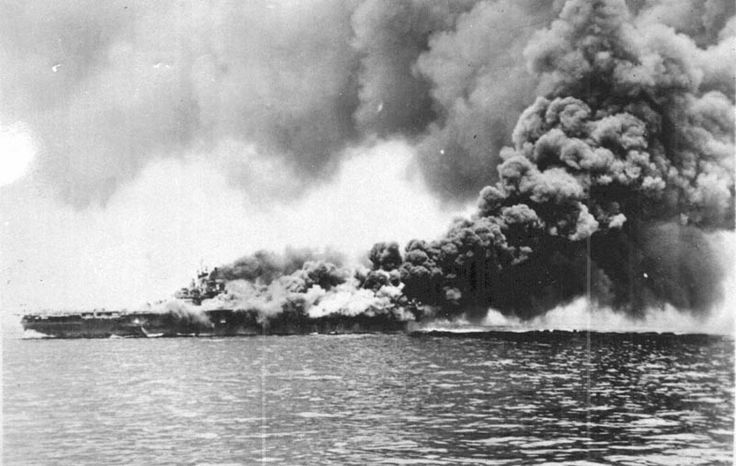 In preparation for their strike on Midway they noticed several weak points in their plans, but their senior leadership swept these considerations under the rug, certain that their Samurai spirit would carry them through. 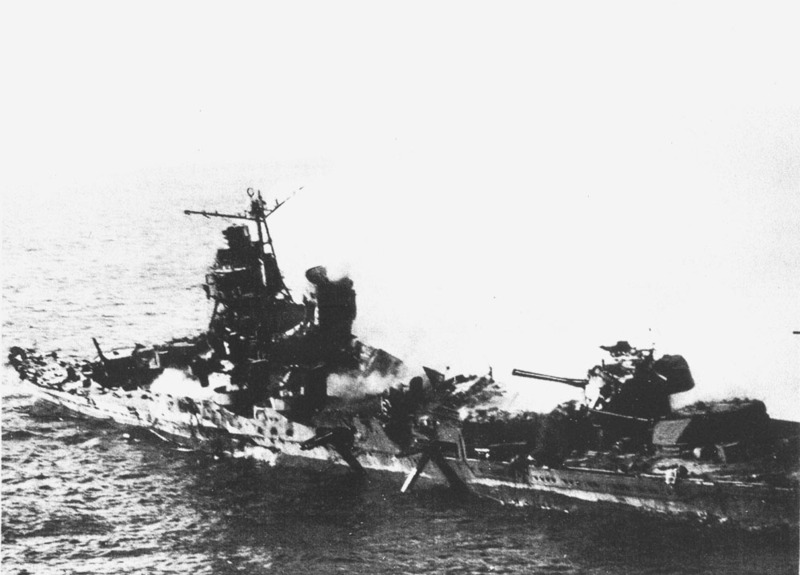 During the battle itself the Japanese commander, Admiral Nagumo, hesitated and countermanded his own orders. As a result when the critical moment was upon him his forces were not in a position to take any action at all, being caught between options and able to act on none. Consequently the Americans were able to capitalize on their good fortune (and let’s face it, they were damned lucky) while Nagumo, helpless, could only watch disaster unfold. In contrast, the American leadership did not allow themselves to base critical strategic aims on emotion. They were, to be sure, in a desperate situation. Led by Admiral Thomas C. Kinkaid in Fleet Headquarters, Hawaii, they set their strategic goals based on cold, if heartbreaking, military logic. They did not discount the power of their enemy and his capacity to competently exercise that power effectively. The Admirals on the scene, Frank Jack Fletcher and Raymond A. Spruance, led well trained and battle hardened men. They did not flinch or hesitate in the maelstrom of battle, seized the golden moment and wrested victory from chaos. The survivors of those long ago events are with us still. Their memories still glow bright within their desiccated bodies, memories of momentous deeds done when the flower of their manhood was beautiful, brave and young. Few, they are, their lives gutter, fail and will soon be gone. Yet still the consequences of their deeds are imposed upon a world that too soon and too often forgets. These are lessons for our times here. The Democratic Party is in a war to destroy our Constitutional Republic and replace it with some form of collectivist totalitarianism. Until recently they appeared nearly invincible. They have successfully conducted the long Gramscian march though our institutions, suborning or silencing any and all who stood against them. With the accession of Barak Obama and the follow-on presumptive coronation of Hillary Clinton they appeared to have conquered all. Then things changed. Why? Like the Japanese, they suffered, and suffer still, from Victory Disease. They were destined to win, and so, of course, they would. It was not necessary to gain the support of the Deplorables in Flyover Country, so they didn’t bother. Now, having lost the election, they over react to everything, attacking everything and everybody who isn’t of their camp. Humiliated, they seek redress through intemperate and ill conceived violence. Their leadership is focussed on short term action, trying to TILT! the system rather than develop viable long term plans. They went for the brass ring, brushed it but did not grasp it, and are now in an uncontrolled fall. Nor will their shrieks of rage and disappointment extend their reach nor lure the prize into their grasp. Nor can their paid propagandists convince a populace ever more jaded and skeptical to place their confidence in the usual threadbare agitprop lies. Donald Trump, in contrast, has a largely accurate grasp on the realities of America and the world, and does not allow himself to be distracted from his strategic goals, whatever they are and however indirectly he must pursue them. He appears to be unfazed by his popularity, and unwilling to allow himself to presume on his victory. Whatever else, them man makes decisions rapidly and seemingly easily. 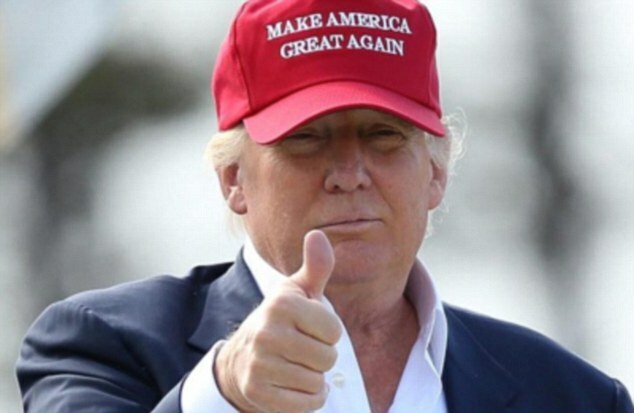 He is not the candidate many would have chosen eighteen months ago. It may yet be that he is the man who will avert, or al least mitigate the disaster towards which the country has been headed for so long. The golden moment is in his hands. N.B. Still working on the new email notification system by trial and terror, so patience, please. This unidentified email confirms many suspicions and fills in some details that I could not understand.